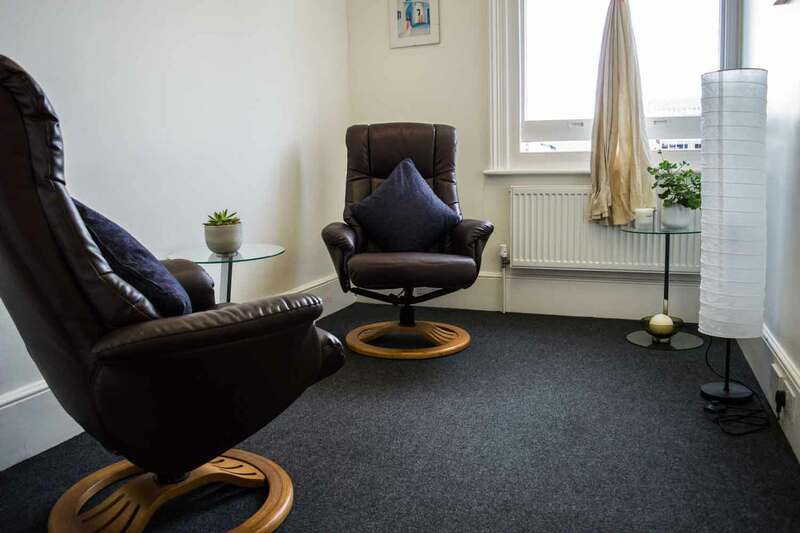 Caring, compassionate and professional practitioners committed to offering the highest standards of service to assist in any difficulties you may be experiencing. 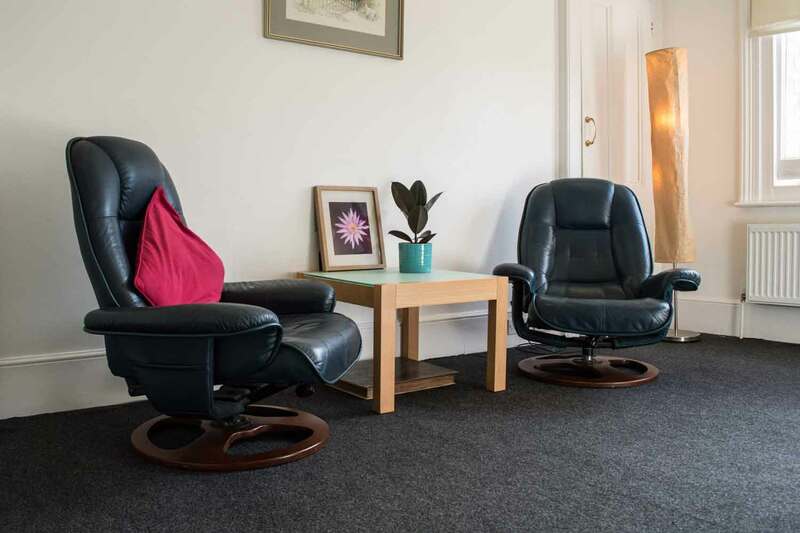 I am a Chartered Counselling Psychologist, Associate Fellow of the British Psychological society and a recognised Gender Recognition Panel Specialist with over 30 years' experience working with adults, adolescents and children. 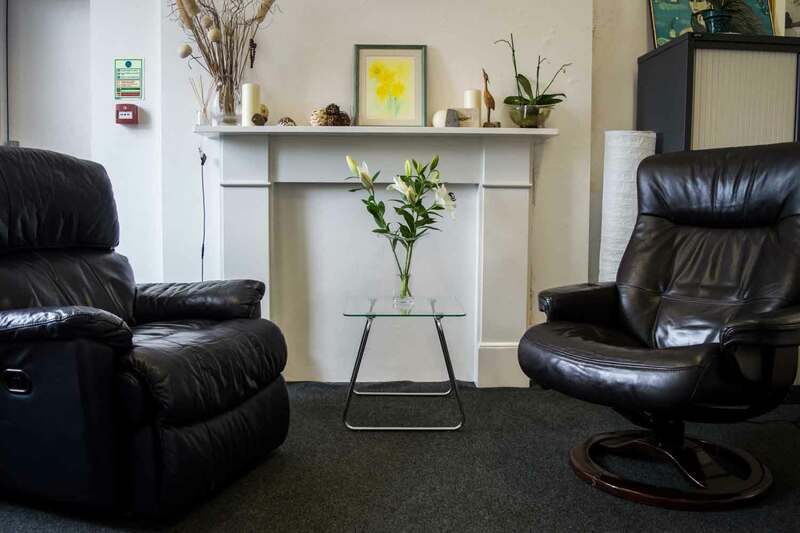 I have specialised in working with severe and enduring mental health problems – including psychosis, trauma and complex trauma, and emotional regulation difficulties – as well as the most commonly experienced psychological difficulties. 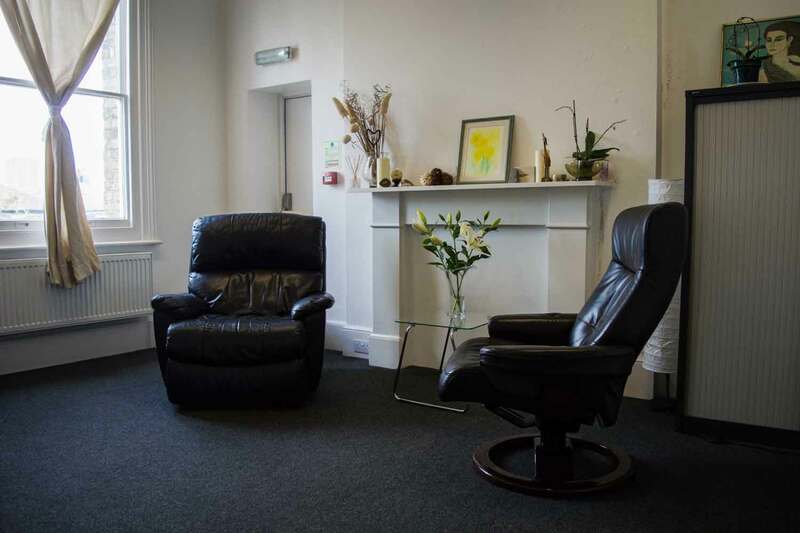 I work collaboratively with individuals to facilitate recovery from a wide range of psychological difficulties and establish coping strategies to maintain future psychological health. 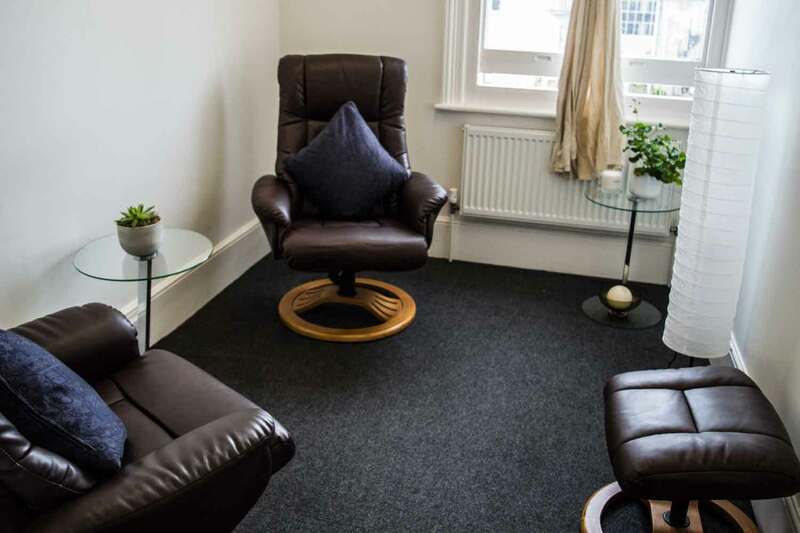 I work integratively and my practice is informed by Psychodynamic Therapy, Cognitive Behavioural Therapy (CBT), Eye Movement Desensitisation & Reprocessing (EMDR), Cognitive Analytic Therapy (CAT), and Mentalisation Based Therapy (MBT). 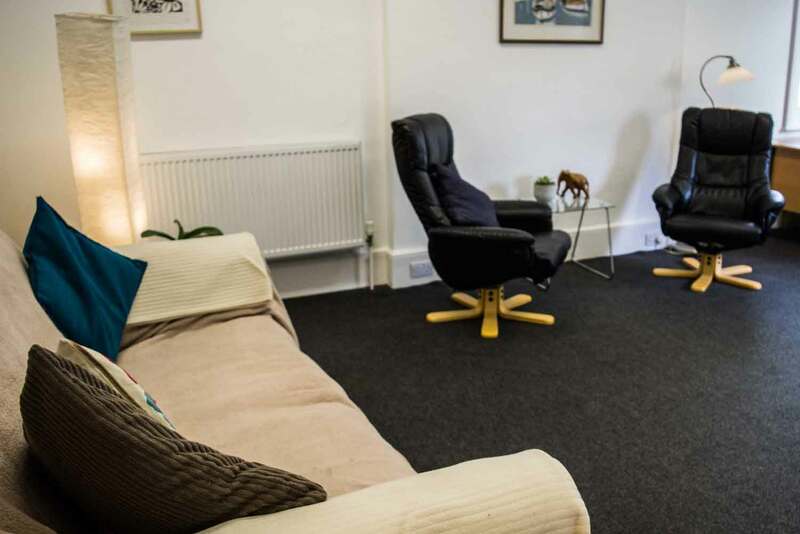 In addition to my clinical practice with individuals, couples, families and groups, I am responsible as the Clinical Director of Psychology Sussex to ensure and maintain high professional and ethical standards of all of the practitioners working at the practice, from trainees through to senior therapists. 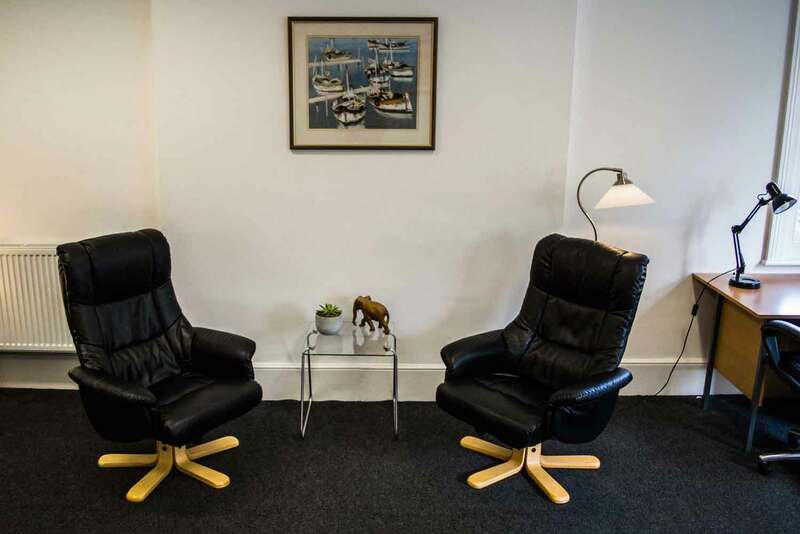 All of the practitioners are appointed following a rigorous screening and interview process and therefore I am confident in our ability as a practice to provide the highest standards of service. we are committed to delivering the highest standards of service. In order to do so we regularly undertake Continuing Professional Development (CPD) events at the practice to ensure that we are up to date with the latest theory and practice. 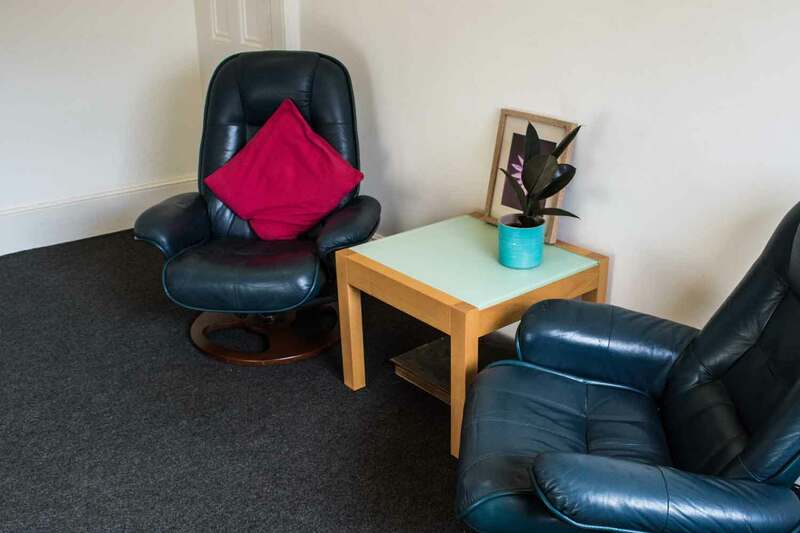 We also undertake regular reflective practice meetings, individual and group clinical supervision. © 2018 by Redcloudtech. All rights reserved.